On Friday, several of the stolen items were located at a local pawnshop. 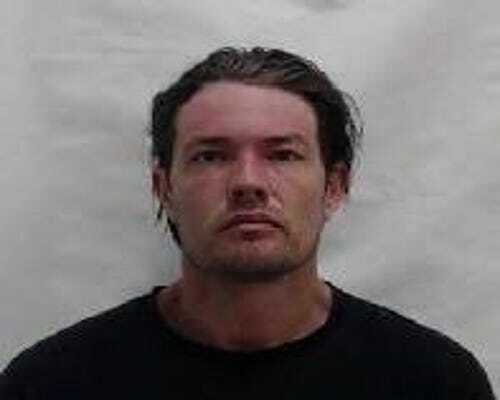 Further investigation led Kittery police to the arrest of 39-year-old Jason Torrey of Kittery. Torrey was charged with burglary and possession of heroin (schedule W drug). He was brought to the York County Jail in Alfred, where bail was set at $5,000.